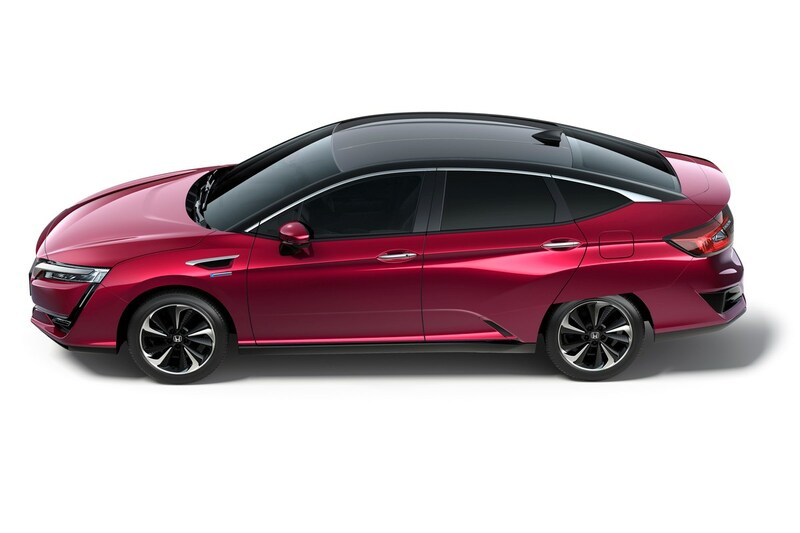 Honda is one of the fuel cell pioneers: its FCX Clarity model was the first hydrogen fuel cell car available on the market. 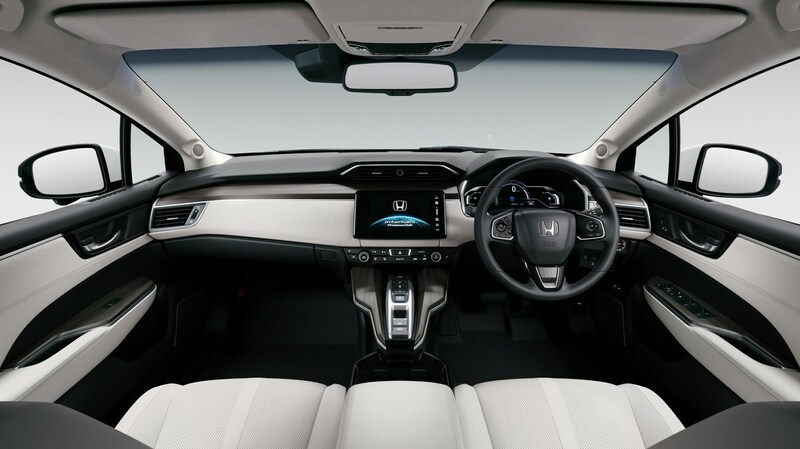 It combined the main advantage of the electric propulsion, which is zero emissions, with the short refueling time typical for the internal combustion engines. Back in 2008, when it has been introduced in California, it was leased at about 600 USD per month. 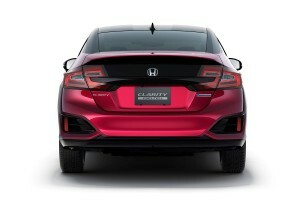 The price included the hydrogen fuel (so the refueling cost disappeared), road assistance, collision coverage and maintenance. Since then, FCX Clarity migrated also to Europe and Japan, being sold until 2010 in 30 items. 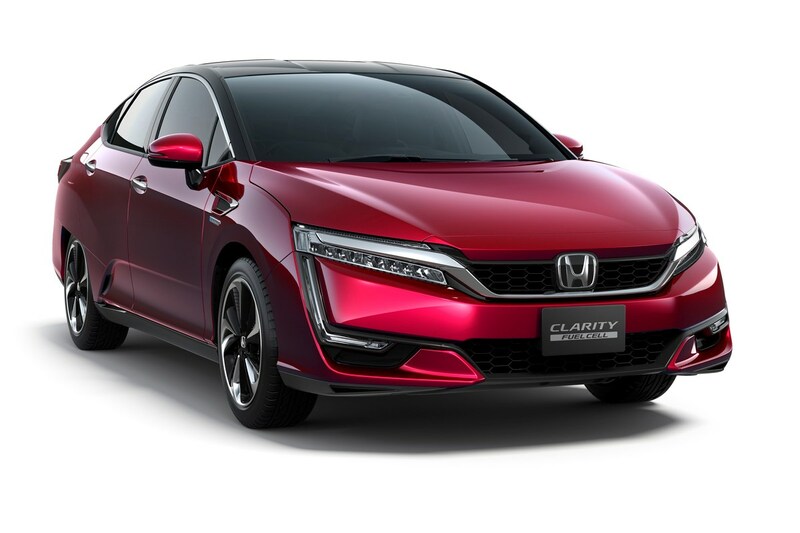 Until 2014, when the production has been stopped, a modest number of 46 cars have been leased in US, mainly due to the low number of hydrogen refueling station. This year, Honda revealed the FCX’s successor, called Clarity Fuel Cell. 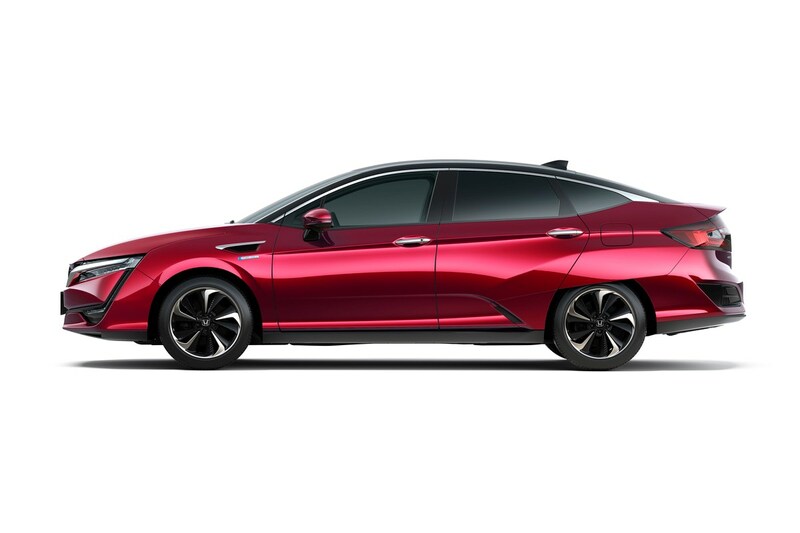 Though it’s better rated than the previous model, with a lower monthly charge (about 500 USD) and an up-to 700 km range, it still suffers from the lack of hydrogen fueling stations. Toyota Mirai, the second most important hydrogen-powered vehicle, shares the same issue and also the price. 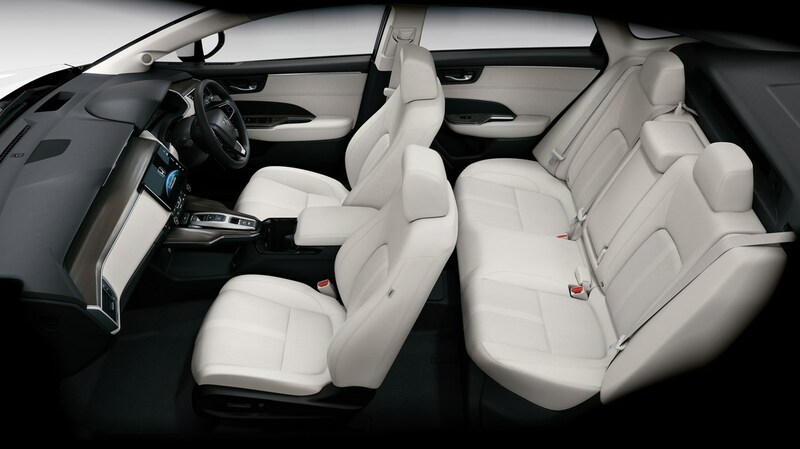 Other carmakers announced their intention to offer this kind of cars. Amongst them are Ford, Renault-Nissan Group, GM and Daimler. Hopefully, this will help spreading the hydrogen filling network. Last week, Honda started selling the Clarity Fuel Cell in Japan. During the first year, they have set an ambitious goal: 200 units should be sold. At the beginning, they’ll sell the car to the local government bodies, but after they’ll gather opinions about the Clarity from the users, they’ll start selling it also to the individual customers. The production at the Tochigi plant will start in a small-volume, but will grow with market’s demand.